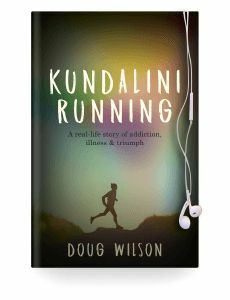 At the age of 30, I was overweight, constantly tired, run down, in pain, irritable, anxious and clinically depressed. I didn’t realise the importance of diet and how it contributed to my overall health and wellbeing, or that I was carrying around a brain tumour the size of a golf ball in my head. I believed that a diet of meat, dairy, a limited range of fruits and vegetables and mountains of hidden sugar in the packaged food of my local supermarket was healthy. Vegan, vegetarian, paleo, macrobiotic, detox, juice fast and every diet in between. The modern dietary choices were overwhelming. 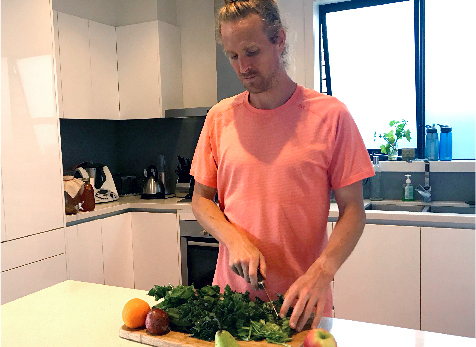 A constant bombardment of fad diets on social media was confusing – which diet would work for me? Through recovering from serious illness I went on a journey to find out. I discovered thatdiet is a lifestyle choice. One that requires trial and error, as opposed to giving up at the first hurdle. A natural diet consisting of fruits, vegetables, whole grains, nuts and seeds made sense to me. Not due to buzzwords or catchy marketing phrases but because life is natural happening. The further something is removed from its natural state the more toxic and unhealthy it becomes. Changing to a natural diet played a significant role in aiding my athletic performance. It helped me recover from the arduous training sessions and endurance races I competed in. 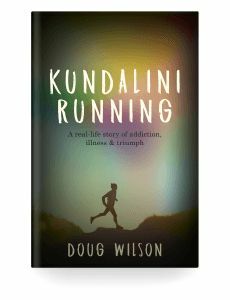 It was an essential key to being able to run 7 marathons on 7 continents in 7 days days – a Guinness World Record for the “fastest time to complete a marathon on each continent (male) – 6 days 18 hr 2 min 11 sec. As an adult, my weight had fluctuated between 80-90+ kg. My body fat had ranged between 20-30%. With a natural diet my weight dropped to under 70 kg (8-12% body fat). I’ve never felt better. 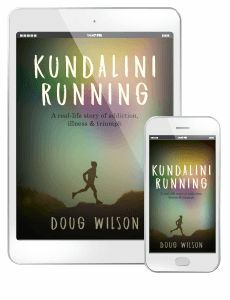 The Kundalini Running story is one of radical growth and transformation. 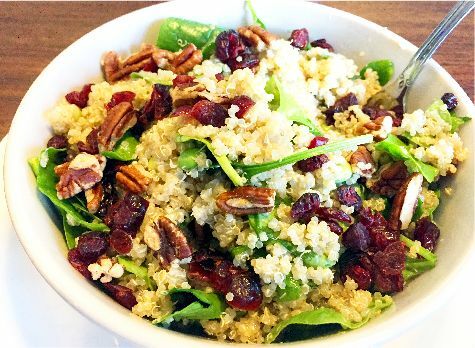 It shows how a disciplined, natural way of eating can bring you toward living life in reality with greater health and vitality, something that everyone has the right to.